Compatibility: Android | iOS 11.1 or later. Now you can design and share any monster with your friends! Work together and build the best team designs. 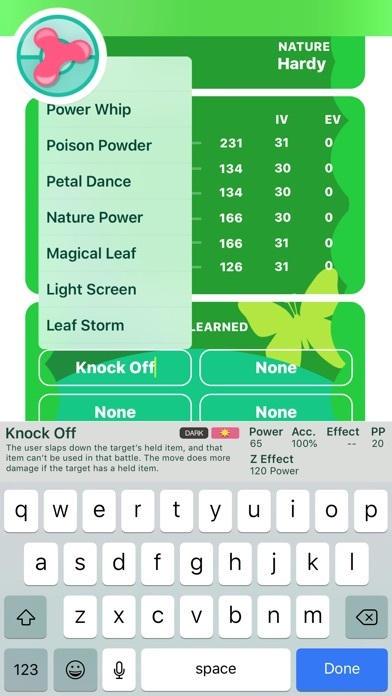 This is the ultimate teambuilder companion app for Pokémon! 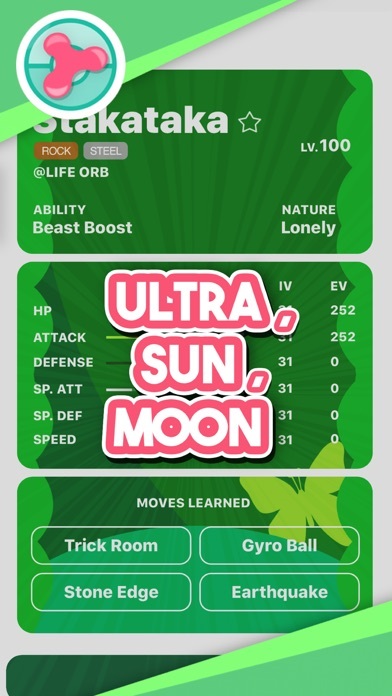 Get information about any move, item, species or ability! 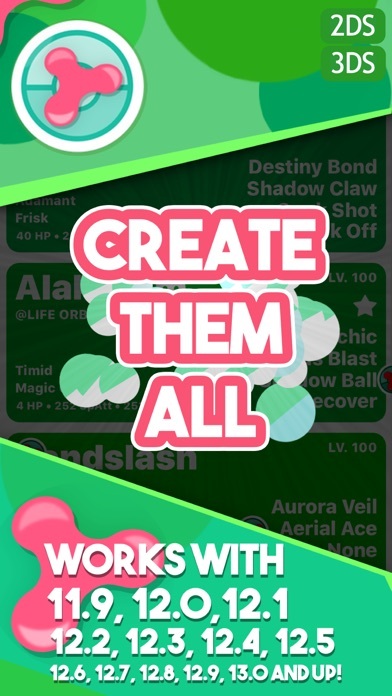 Create all kinds of designs and work with your friends, Creatorpi allows you to share ideas until you have refined and created the ultimate battling team! When you're ready simply return to your game and build what you've just designed! It works quite well just follow the very easy instructions. Terrific App super helpful. Wish it worked with X and Y. - autor:Skydrowalker - title:Great App!!! Seeing ads for this app on YouTube, it honestly looked like a 100% scam, but it actually works! 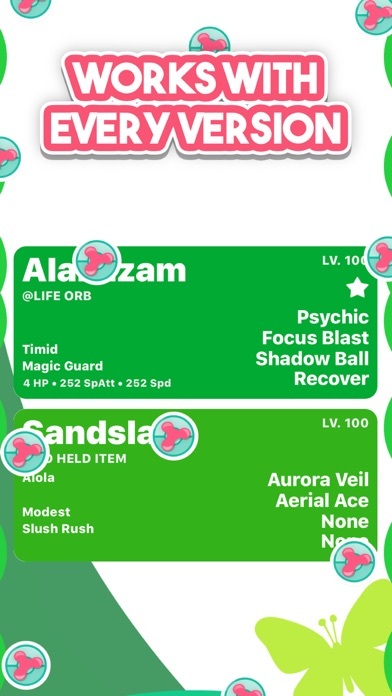 The app is super fluid and you can create Pokemon quite easily. 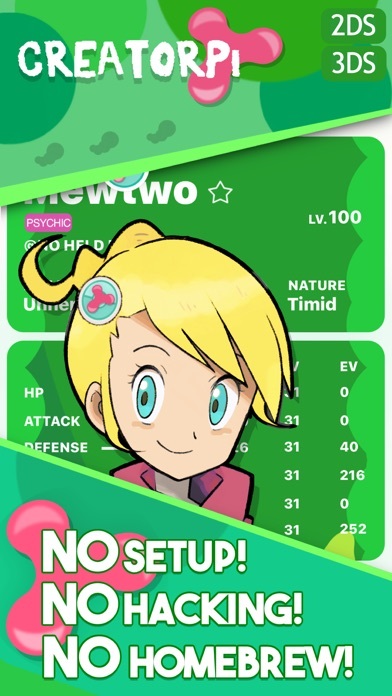 - autor:Team oomi hater - title:Actually super neat! More by Celadon Software Ltd.